Support PEPY through embarking on a Cambodian adventure! 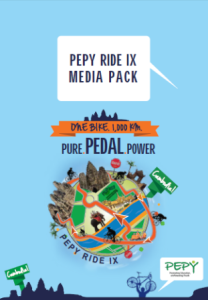 Every year, PEPY hosts “The PEPY Ride”, a 1000 km fundraising bike ride challenge through Cambodia. 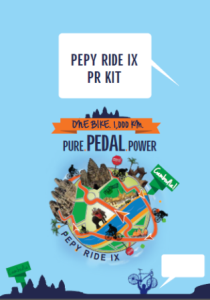 However, this isn’t just any challenge bike ride – The PEPY Ride comes packed full of opportunities to meet with NGOs (including the PEPY team) and social enterprises, participate in discussions, and discover new inspirations and resources. You will exercise your mind as well as your body! PEPY Ride 2013 – SOLD OUT. At PEPY, we believe we must learn before we can help. We’ve grown as an organization by continuously exchanging ideas with people, evaluating ourselves and continuously looking for ways to improve our approaches to benefit the communities we work in. This is why we believe that our supporters want a different view of Cambodia than is generally provided to tourists. During the PEPY Ride, you’ll have many opportunities to learn about Cambodia’s history, the current development agenda, responsible tourism, responsible giving, and our past lessons from our work in Siem Reap. By participating in the ride, the impact of the money that you fundraise will last much longer than the length of your trip. All fundraising from The PEPY Ride supports our projects working with young people in rural Cambodia. Many students in rural Cambodia who have participated in our programs, including Dream Classes and scholarship, have increased their confidence in themselves to pursue their goals and have been able to use their further education to contribute back to their own communities. Click here to see the impact and lessons of our programs. 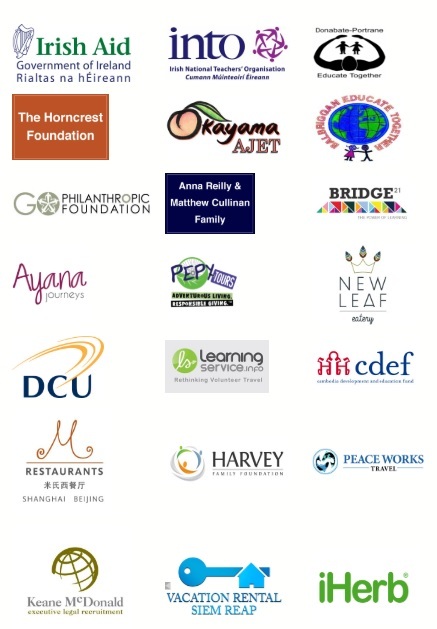 You’ll also make a lasting difference on the ride by dining at social enterprise restaurants that fund educational and vocational training for youth and purchasing products that support social or environmental programs. The PEPY Ride is run by our sister organization PEPY Tours and it has been named the one of the “Top Tours of a Lifetime” by National Geographic Adventure. We hope to see you in December! Want to help us spread the word? Great! Please use our PR Kit or Media Pack, packed full of information, suggested tweets and press releases. Thank you for sharing the PEPY love!